looking for a great make-up artist? I recently met Vicki Millar – make up artist extraordinaire – at Rebecca & Peter’s Cambridge mill wedding. 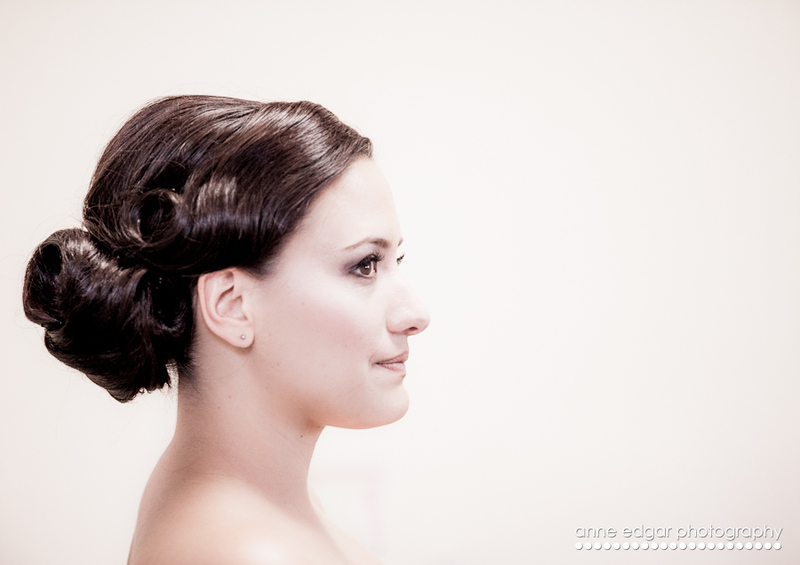 Rebecca is a gorgeous girl anyway, but her wedding day look made bridal photography a breeze. This wedding was just days ago – but Vicki has already blogged all about it… check it out here.